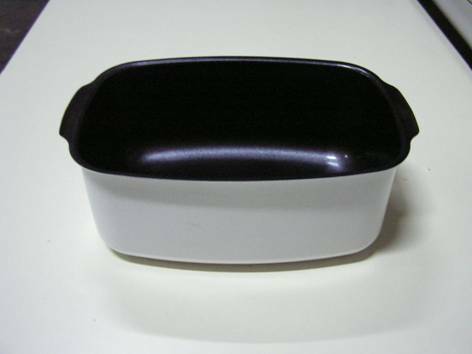 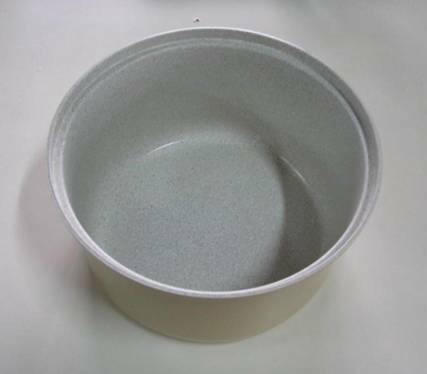 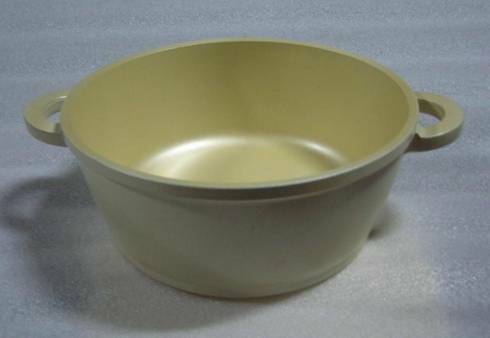 ·PTFE coatings’ Pots and Pans need a Caution Label!!! 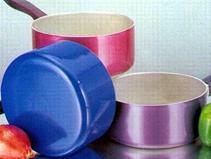 ·Problem of non-stick technology of PTFE Coatings. 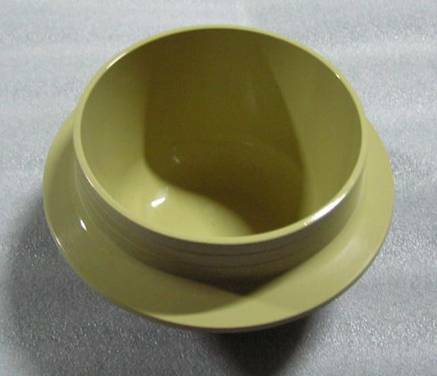 粤ICP备07010060号e-towbl ® (www.e-towbl.com) Copyright ©2006-2012 GUANGZHOU BENVICTOR CERAMIC COATING CO., LTD.